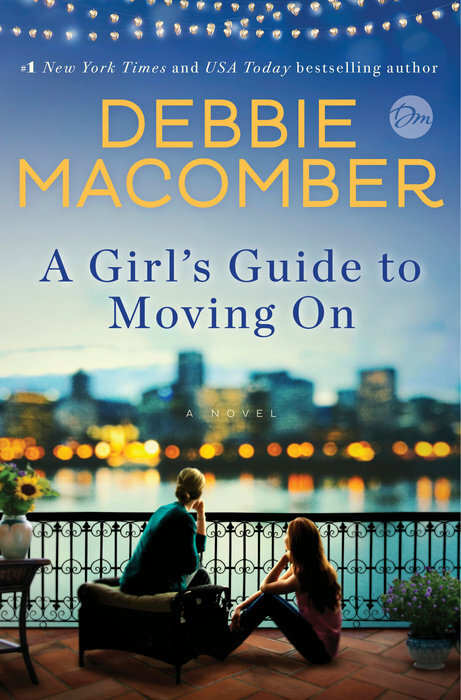 In this powerful and uplifting novel from #1 New York Timesbestselling author Debbie Macomber, a mother and her daughter-in-law bravely leave their troubled marriages and face the challenge of starting over. Leaning on each other, Nichole and Leanne discover that their inner strength and capacity for love are greater than they ever imagined. A Girl’s Guide to Moving On is a charming story of family, friendship and the pursuit of true happiness. The unlikely and unbreakable bond forged by these two women will warm your heart as their respective stories unfold. Leanne and Nichole were incredibly strong women and they frequently leaned on each other as they navigated their new lives. They were resolute yet compassionate towards the men who had hurt them time and again. I admired their determination and resiliency. Nikolai and Rocco were beautiful souls. Where Nikolai was sweet beyond words, Rocco was a little rough around the edges. But it was their unwavering persistence in their pursuits of Leanne and Nichole, respectively that completely stole my heart. This was my first Debbie Macomber book and I thoroughly enjoyed it. The story was light but tender as it tackled the challenges of life on the heels of divorce. Though this is the second book in the New Beginnings series, it can be read as a standalone. *I was provided a complimentary copy from the publisher in exchange for an honest review. 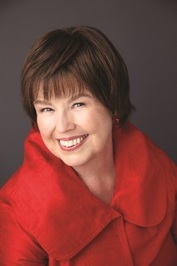 Debbie Macomber is a #1 New York Times bestselling author and one of today’s most popular writers with more than 200 million copies of her books in print worldwide. In her novels, Macomber brings to life compelling relationships that embrace family and enduring friendships, uplifting her readers with stories of connection and hope. Macomber’s novels have spent over 770 weeks on the New York Times bestseller list. Ten of these novels hit the number one spot. Macomber owns two businesses in Port Orchard, WA, the town which inspired the Cedar Cove series. These include the Victorian Rose Tea Room, featured in the Cedar Cove series, and A Good Yarn Shop, introduced in her popular Blossom Street novels. They are located on the Village Square campus, which also serves as Debbie’s corporate headquarters. She and her husband, Wayne, serve on the Guideposts National Advisory Cabinet, and she is World Vision’s international spokesperson for their Knit for Kidscharity initiative. A devoted grandmother, Debbie and her husband Wayne live in Port Orchard, Washington and winter in Florida.